Trotters Lizzie. 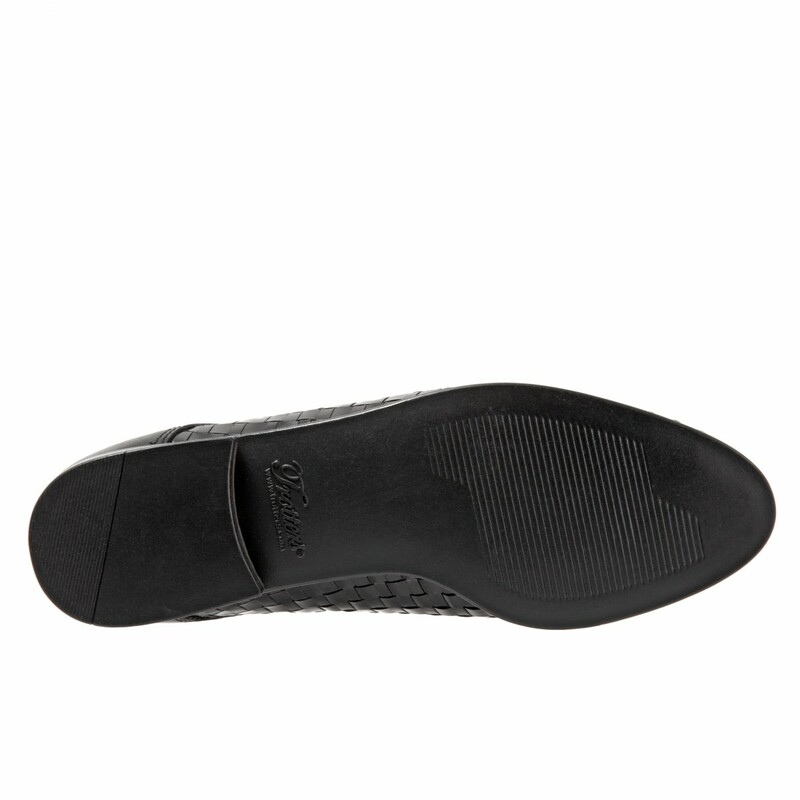 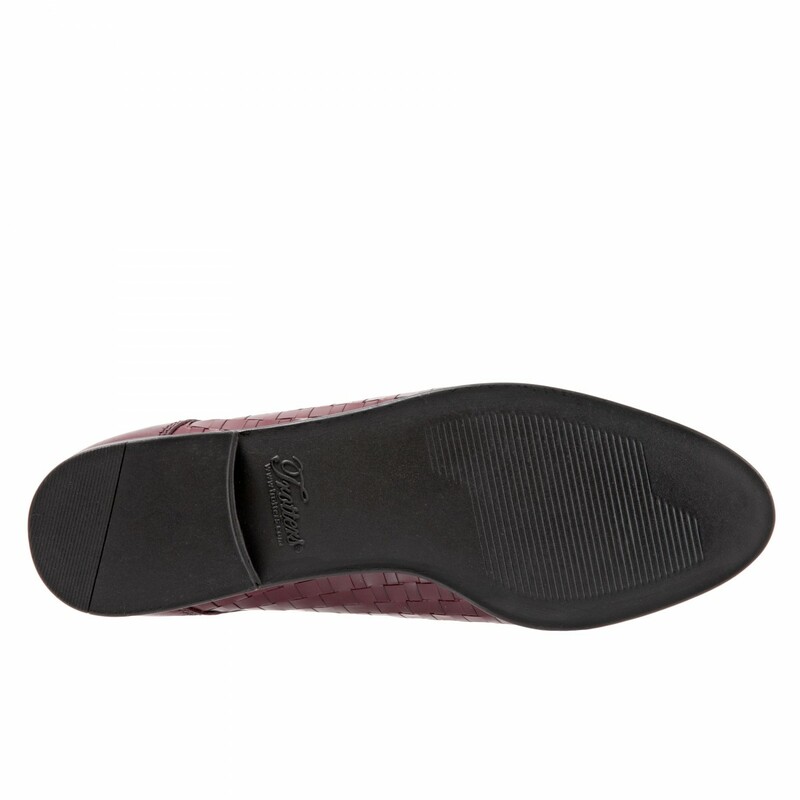 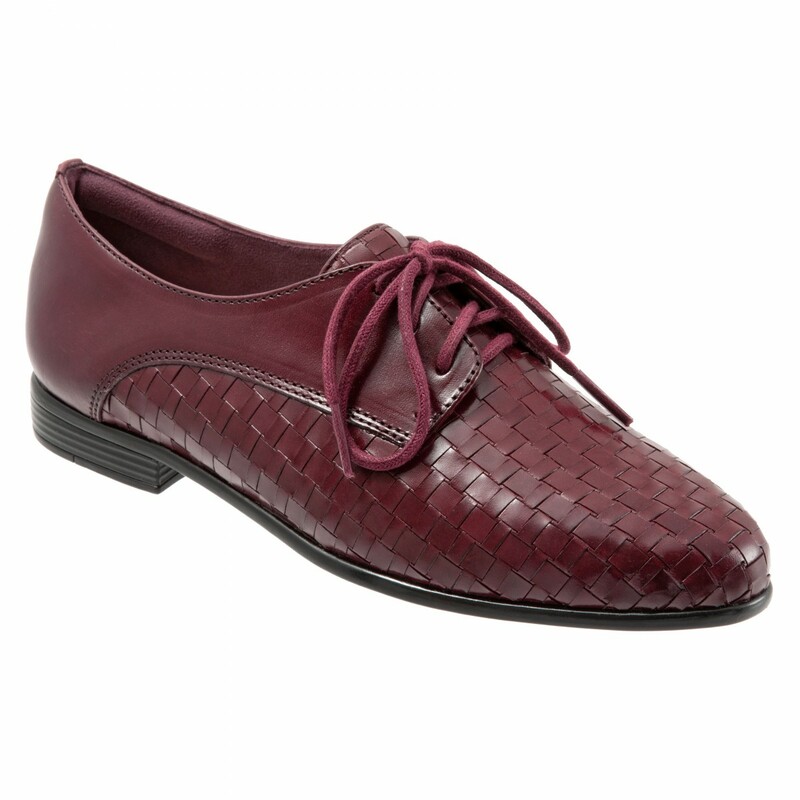 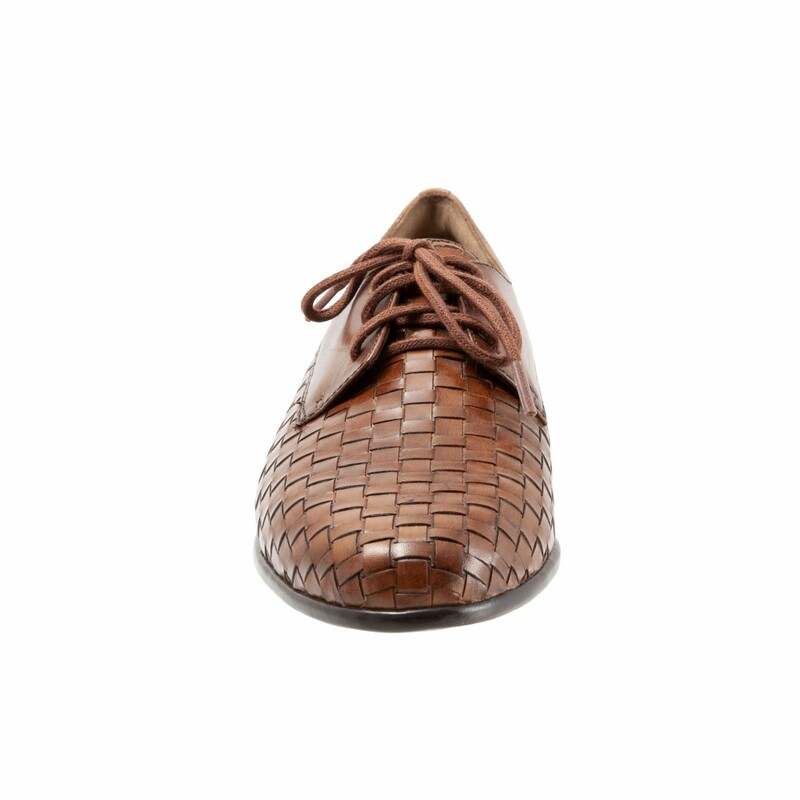 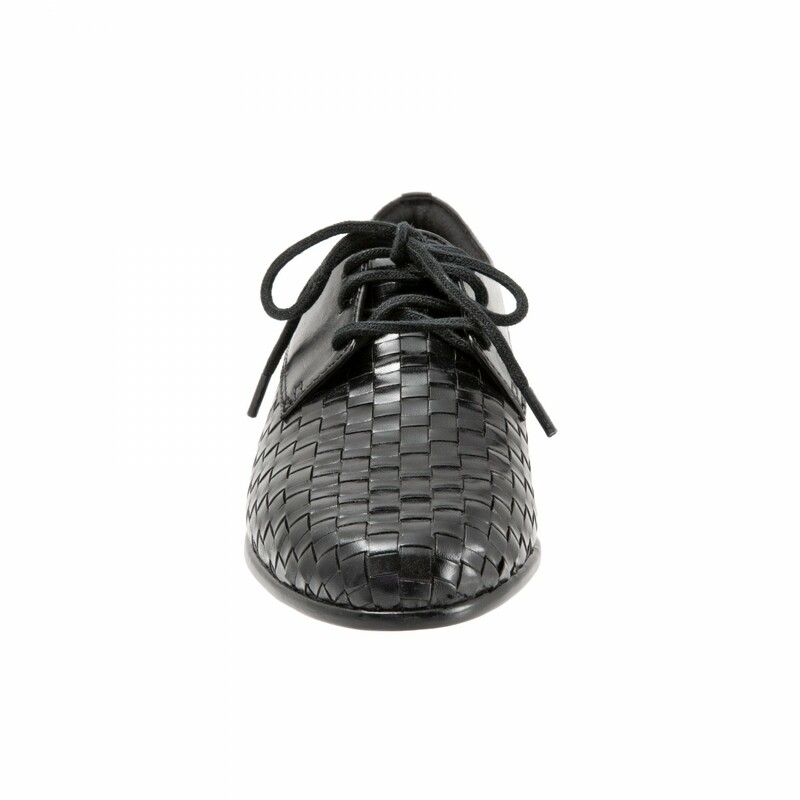 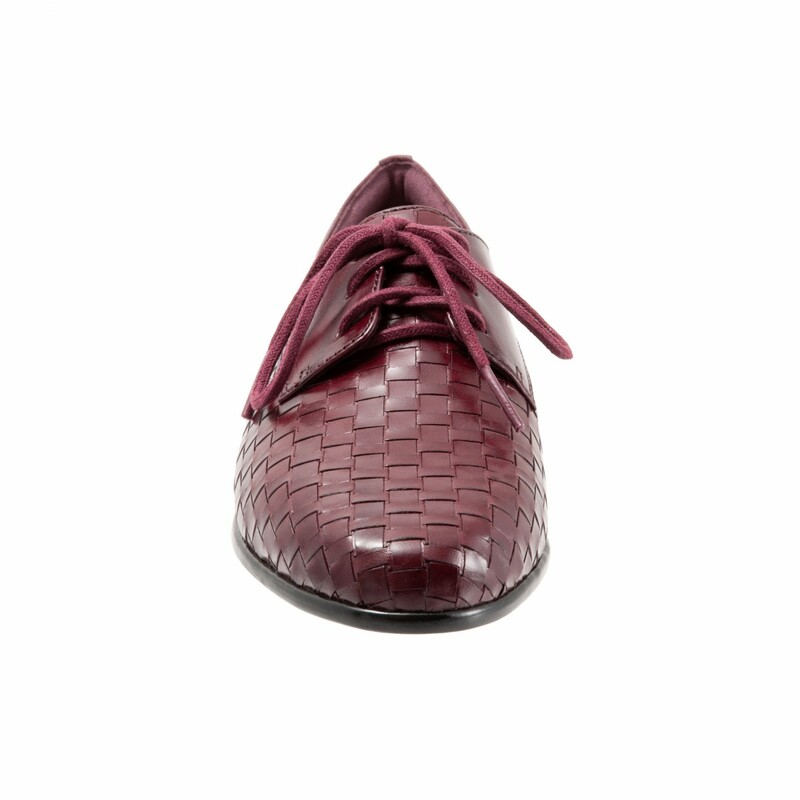 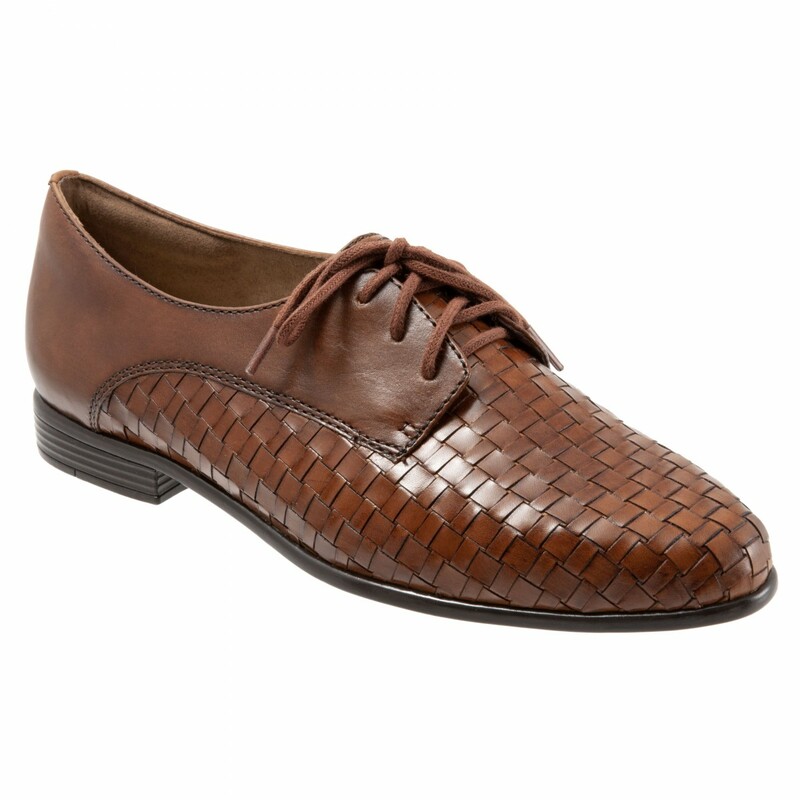 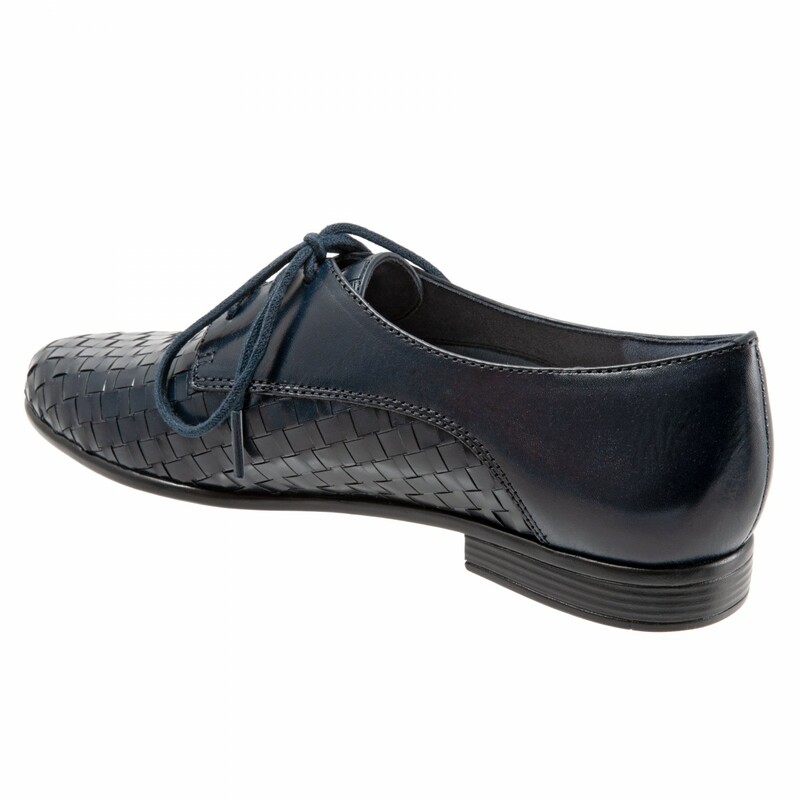 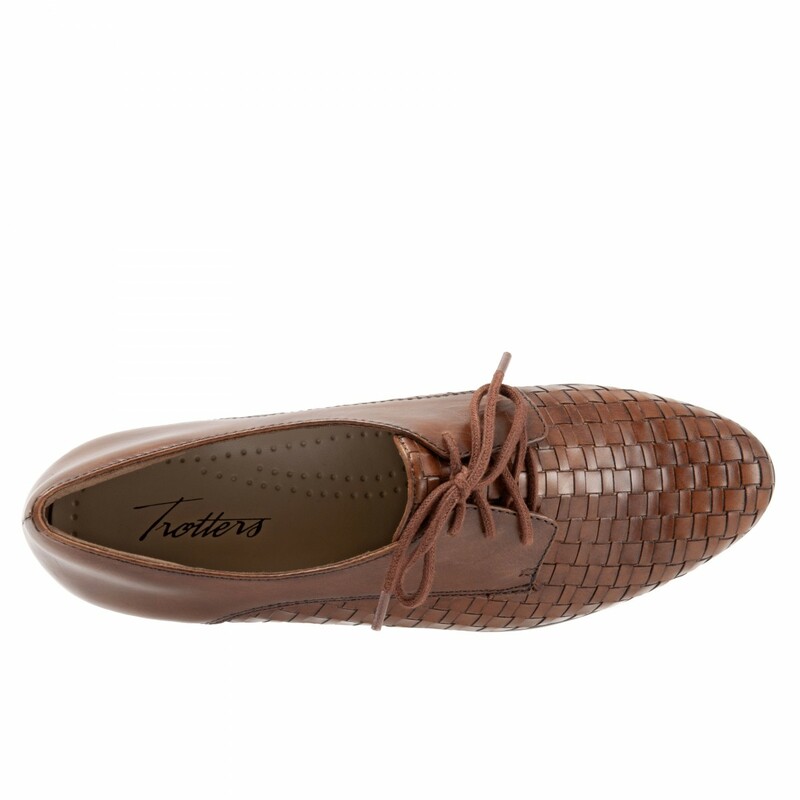 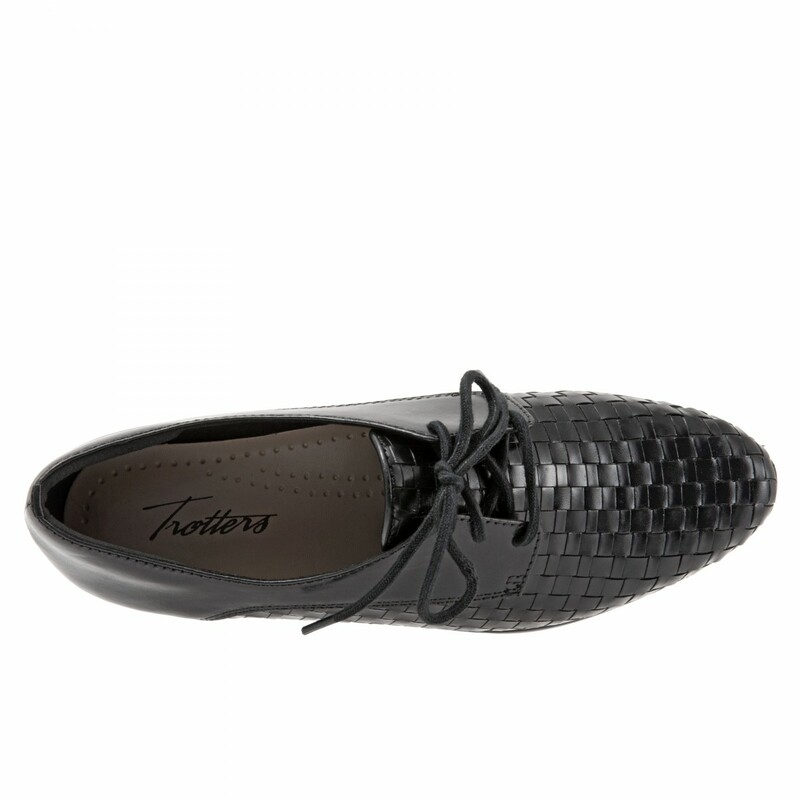 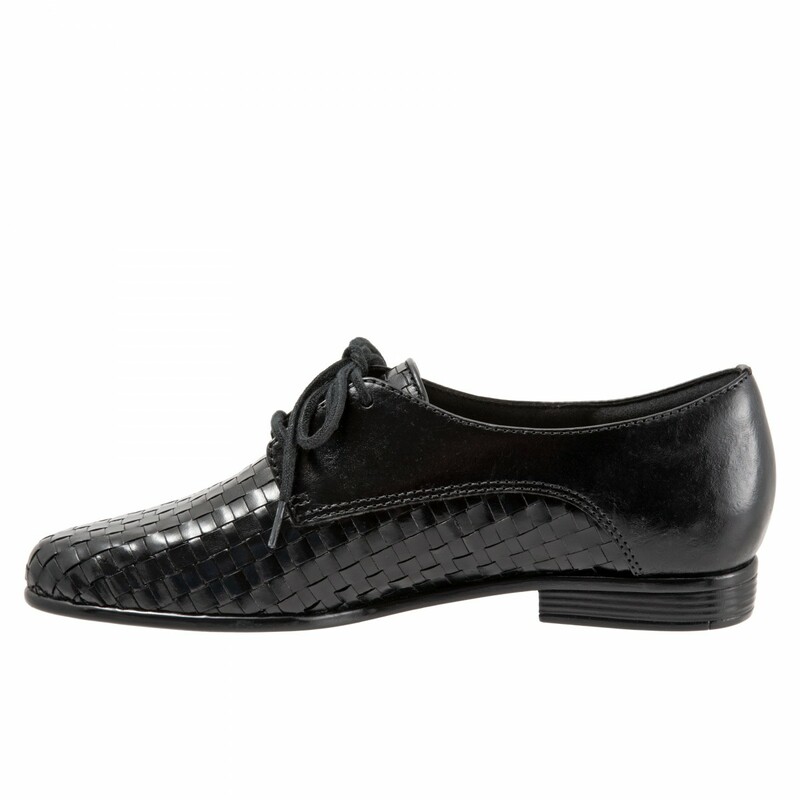 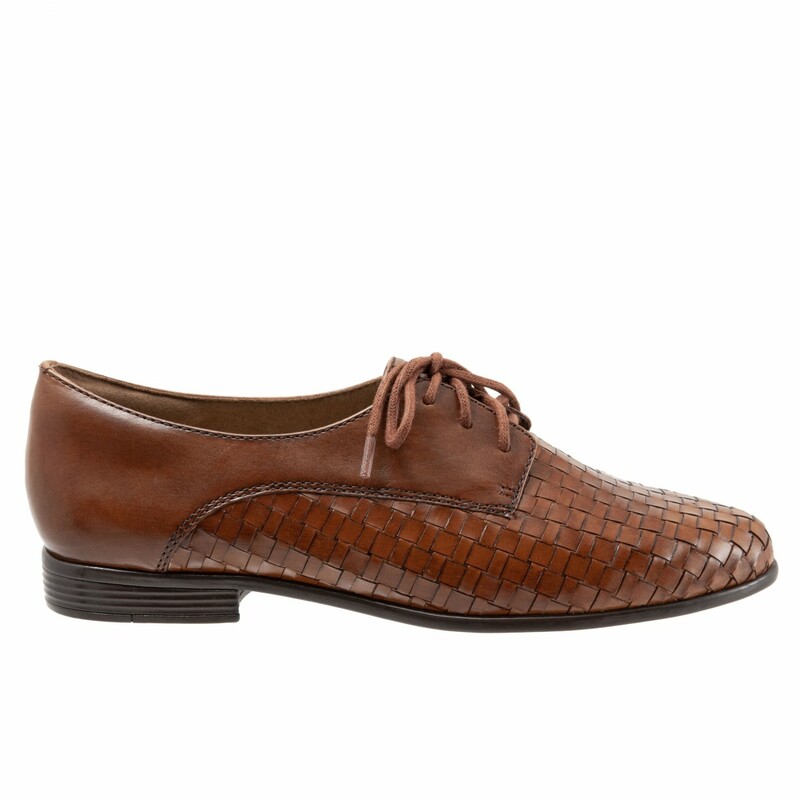 Trotters traditional woven craftsmanship meets modern street style with the Lizzie. 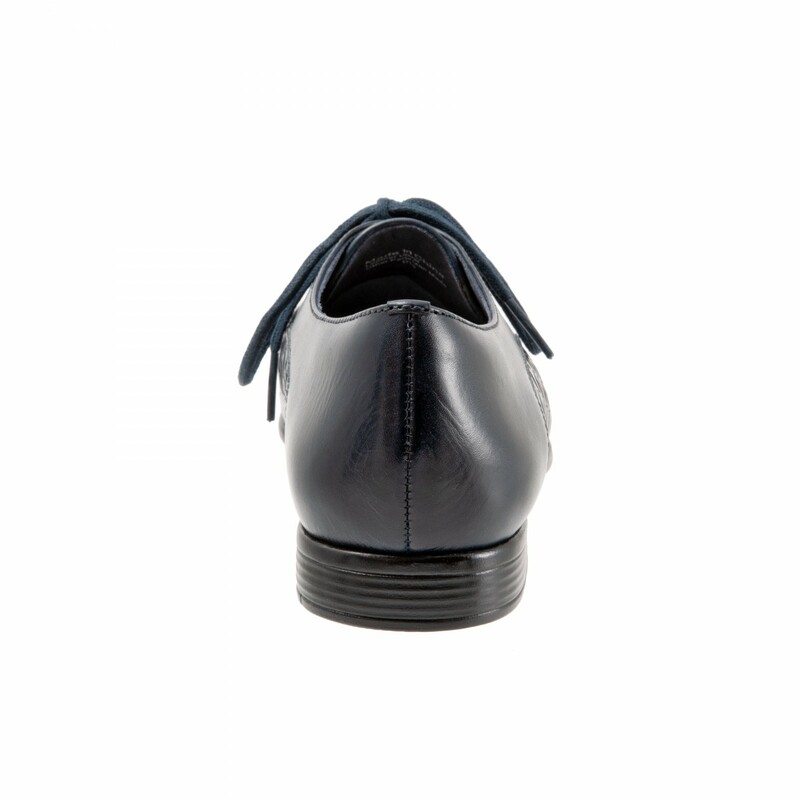 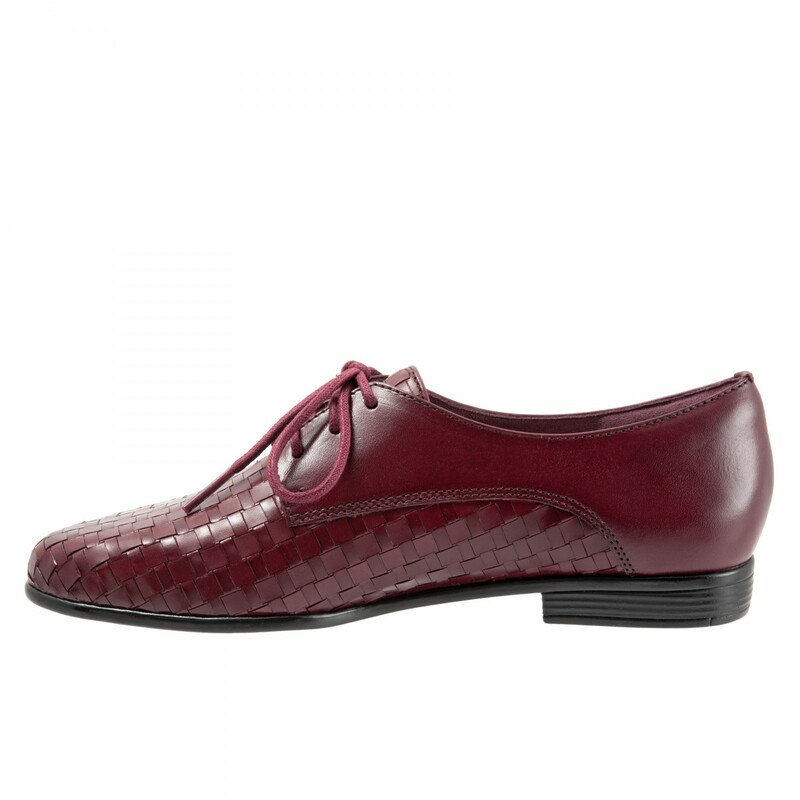 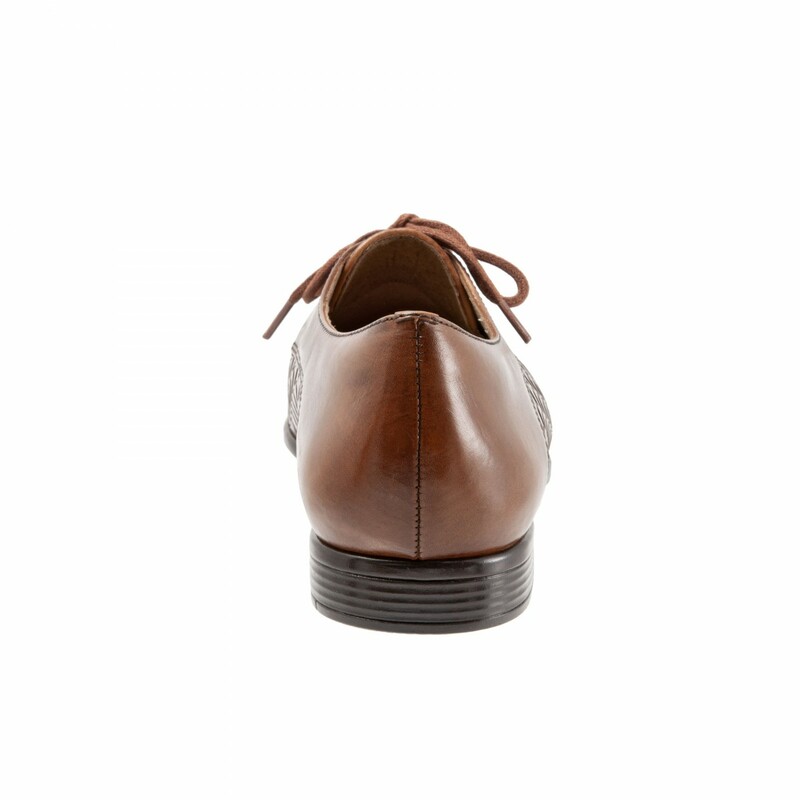 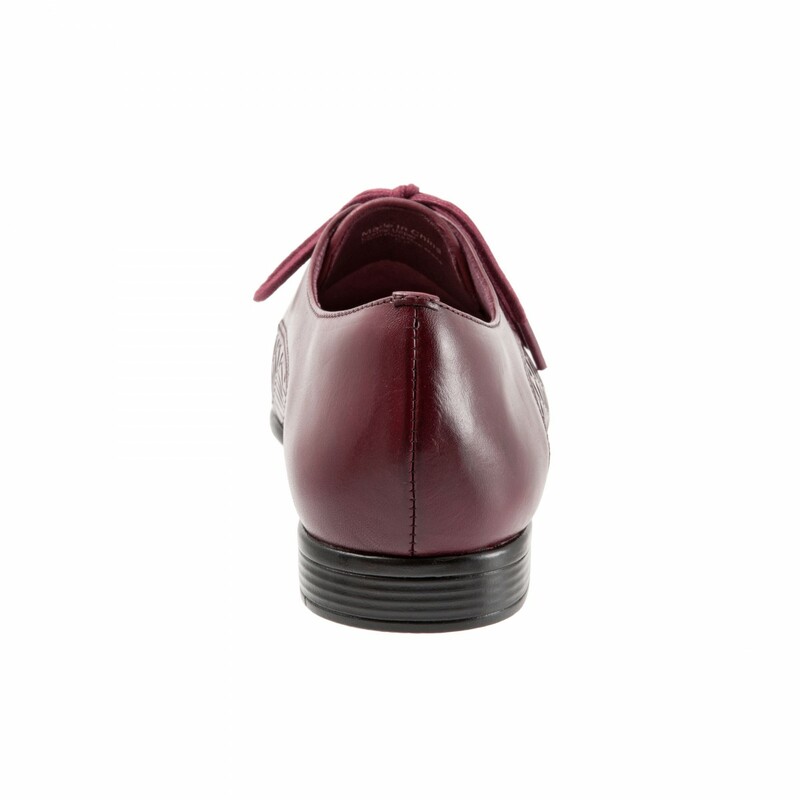 This classical tailored oxford combines a unique woven pattern, with a sleek lace up for tailored finish.